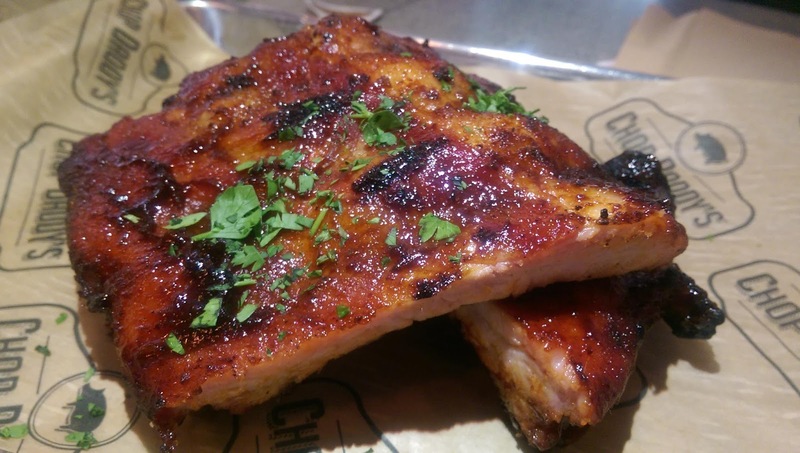 Chop Daddy's has opened a second branch of its popular BBQ concept in downtown Culver City. 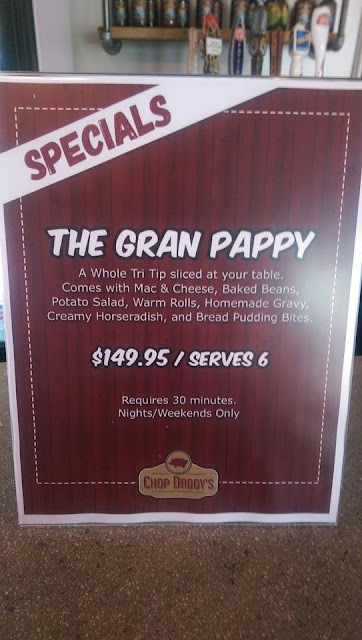 Sure you can get some naked BBQ here like ribs (with a nice bite) and pulled pork, but the best thing about Chop Daddy's are the great BBQ sandwiches. 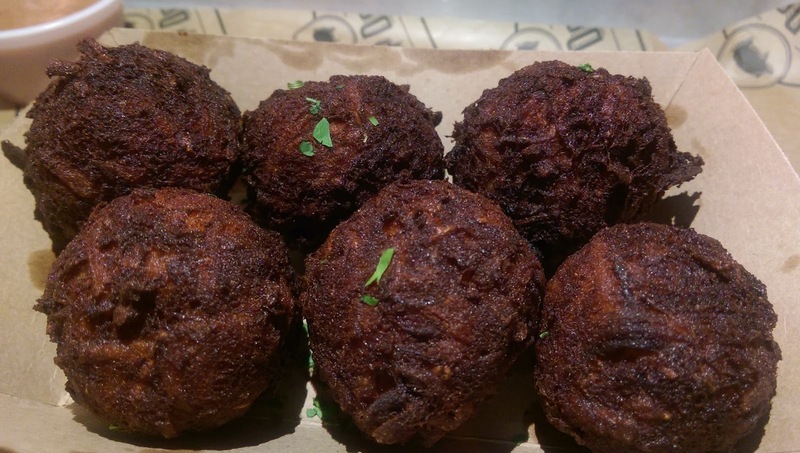 Oozing, gooey and stuffed with various BBQ cuts they are almost irresistible. There are a few things different between the new Culver City branch and Venice like a new sandwich (think tri tip french dip), poutine brisket tots, and a tableside whole brisket option carved at your table. The pressed sandwiches are great but the signature big daddy is what every first timer should get. 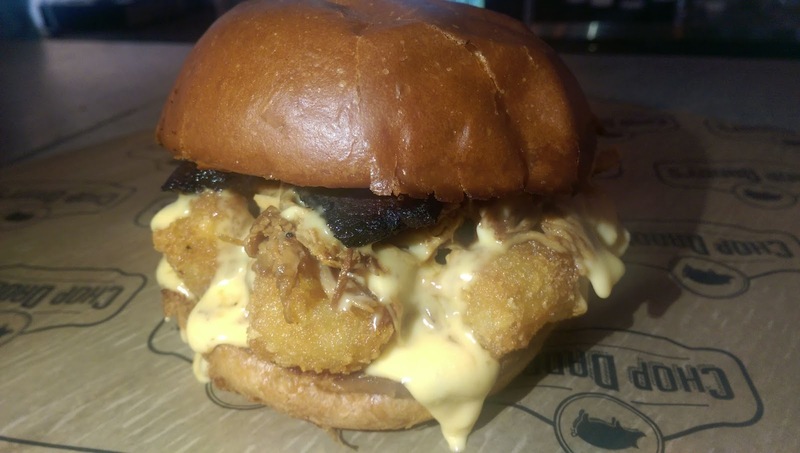 Its a brioche sandwich filled with pulled pork, tater tots, pork belly and covered in a cheese sauce. 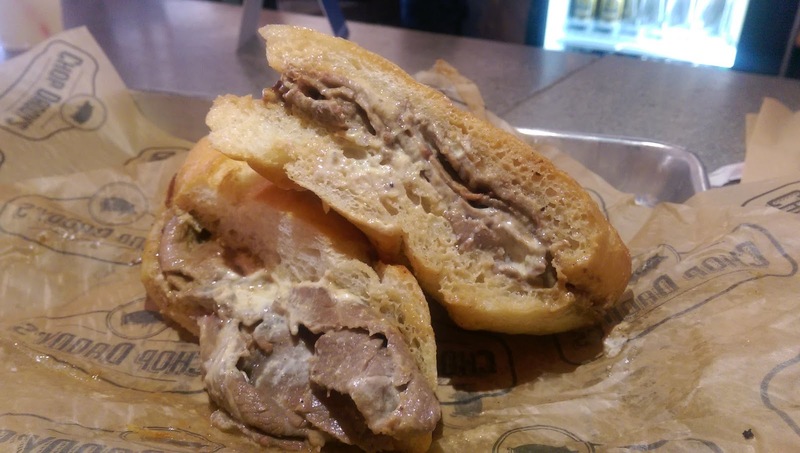 Its everything bad but oh so good in one sandwich. 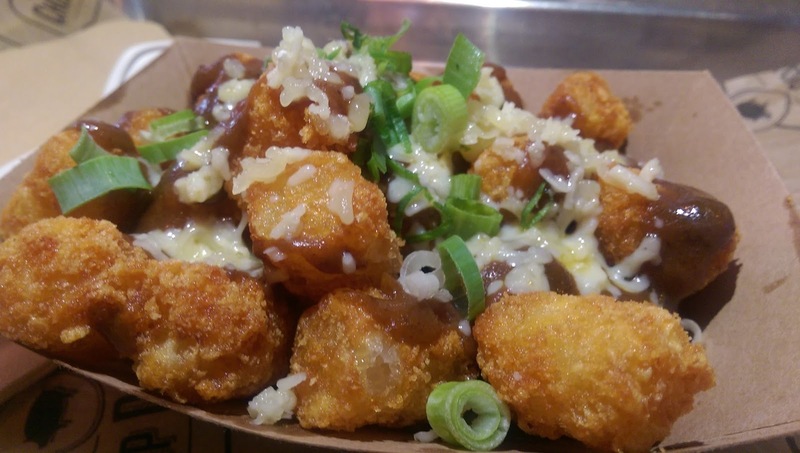 The star of the new items would be the poutine tater tots. Its a brisket gravy with melted cheese and chopped brisket. Let me know next time you go and maybe I will tag along.